It’s the three-year anniversary of our relocation to Pitt Meadows, West Coast Flying Trapeze is hosting a carnival to be remembered. There will be fun for the whole family. 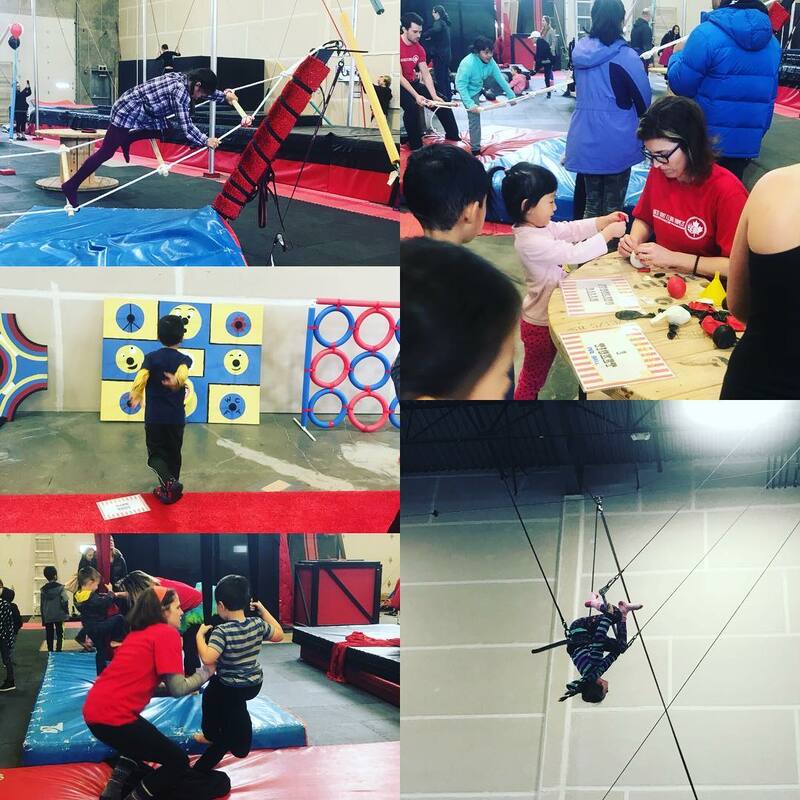 Step right up and try your hand(s) at juggling, aerial arts, and the flying trapeze! Get your face painted, take photos in our photo booth, play carnival games, and watch student performances sure to delight and amaze. Tickets for games, activities, and snacks ($1-5 each) will be available for purchase at the door (please bring cash).